Mayor Crisostomo Garbo of Mabalacat City, Pampanga on Friday assured cash-for-work staff from different barangays of future opportunities. 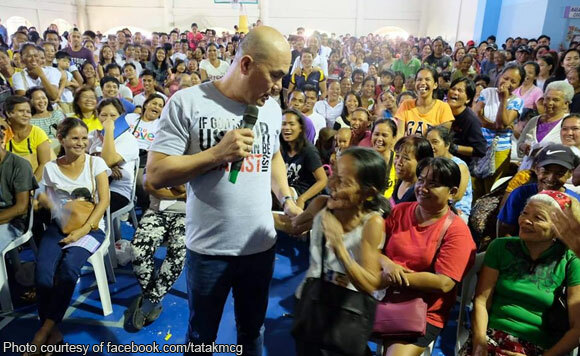 Garbo made the vow when he graced the distribution of cash payout to cash-for-work personnel at Xevera Tabun. The City Social Welfare and Development Office handed allowances to 1,390 workers who rendered cash-for-work services for 10 days in their respective barangays. Garbo spoke to the recipients and thanked them for their participation in the program.